Oh my, it's happening soon! So excited for you and can't wait to see more pictures. Ohhhhh how exciting!!!! I am excited for you all. 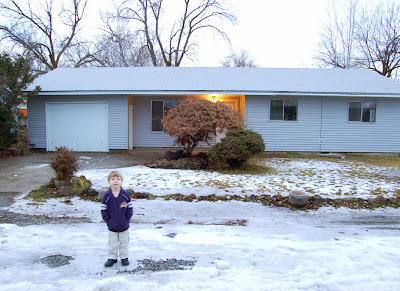 Our first home was a total different experience because we bought it cheap because it was so dirty and needing an inside face lift. Once we mucked it out and painted it, though, it was beautiful! Oh, did I mention it was owned by a taxidermist? You should have seen the stuff we hauled to the junk yard. Yay New house!!! :D Congrats!